They can cut down trees with their teeth, dig tunnels with their hands and steer underwater with their tails. 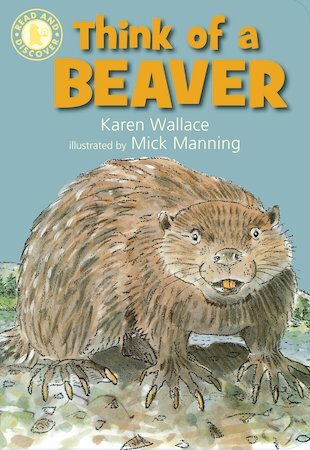 Find out why beavers are brilliant! A quirky and fact-filled first learning book which also builds reading skills, written by award-winning author Karen Wallace. Karen Wallace’s picture book Think of An Eel won the Kurt Maschler prize in 1993, and her novels have been shortlisted for many awards.